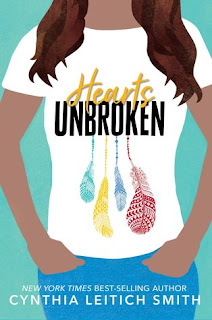 November is Native American Heritage Month and it's a great time to promote Native American authors. Of course, you can and SHOULD be doing this throughout the year, but I know this is a time of year when folks might be particularly paying attention. 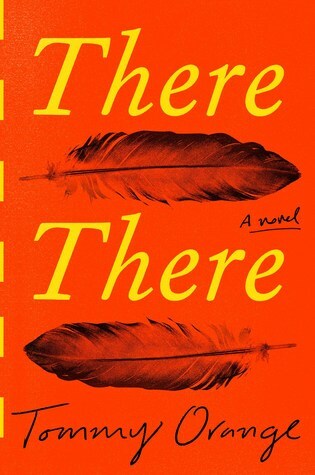 There have been some AMAZING books by Native American authors published in 2018 and here are some of my favorites. Bonus: these titles, two published for teens and two published for adults, are all great crossovers for both teens and adults. 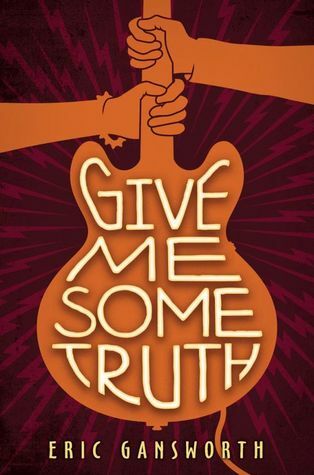 Give Me Some Truth by Eric Gansworth (Arthur A. Levine Books, 2018. 432 pages). It's 1980 and Carson has his heart set on winning Battle of the Bands. One problem - he needs a band. Second problem - he's caught up in a movement against a racist restaurant owner that ends up meaning more than Carson ever imagined. Maggi has just moved back to the Tuscarora reservation after years of living as a "City Indian" and she's desperate to get out of making the traditional bead art that her family sells and make her own art. With a strong sense of time and place, and The Beatles tying everything together, this is a novel for teen or adult readers of John Green or fans of classic rock. This one's published for teens, but adults who have '80s nostalgia or love music will dig it, too. Hearts Unbroken by Cynthia Leitich Smith (Candlewick, 2018. 304 pages). When Louise's boyfriend mocks Native people in front of her, she dumps him over email. It's her senior year and Lou doesn't have time for anyone who's going to disrespect her people. She concentrates on navigating relationships and her Muscogee culture while competing for bylines on her school's newspaper. When a huge story breaks - a controversy about the non-white casting for the school musical The Wizard of Oz - Lou finds herself in the middle of it as her little brother, cast as the Tin Man, starts becoming a target of attacks. Here you'll find a super smart protagonist trying to balance romance and her principles while learning more about life and herself each day. Hand this to readers of contemporary social justice titles like Love, Hate and Other Filters. 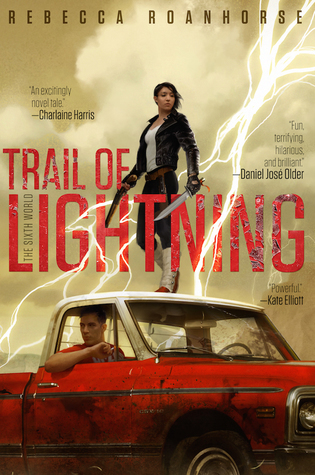 Published for teens, adult readers of contemporary YA will dig this one, too. There, There by Tommy Orange (Knopf, 2018. 294 pages). Alternating viewpoints tell a story of a wide cast of intergenerational Native American characters, all building up to a modern powwow in Oakland, California. Each character has a reason for traveling to the powwow and they are connected in unexpected ways. Readers of character-driven fiction will love getting to know these characters and piecing together their connections. Hand this to readers of literary urban fiction. Published for adults, teens, especially lovers of urban fiction, will find characters here to identify with. Trail of Lightning by Rebecca Roanhorse (Saga Press, 2018. 287 pages). After the Big Water, not much is left of North America except the Navajo reservation Dinetah, protected by walls that their leaders had the foresight to build. But with the rise of the waters came the end of the Fifth World and the beginning of the Sixth and the return of mythical monsters to Dinetah. Maggie is a monsterslayer - a vocation she's particularly suited to due to her supernatural Clan gifts. But now there is a new kind of monster appearing in the mountains - a monster that must have been created by humans. And Maggie, who always works alone, must join forces with an apprentice medicine man to seek out the evil that's taken root in her home. This is an action-packed, blood-soaked read by an Ohkay Owingeh author, perfect for fans of urban fantasy. Published for adults, there is definitely teen crossover potential for teens who don't mind a bloody story. There's no better time than the present to pick up or hand a reader a book by a Native author. Have you read any of these? What did you think?